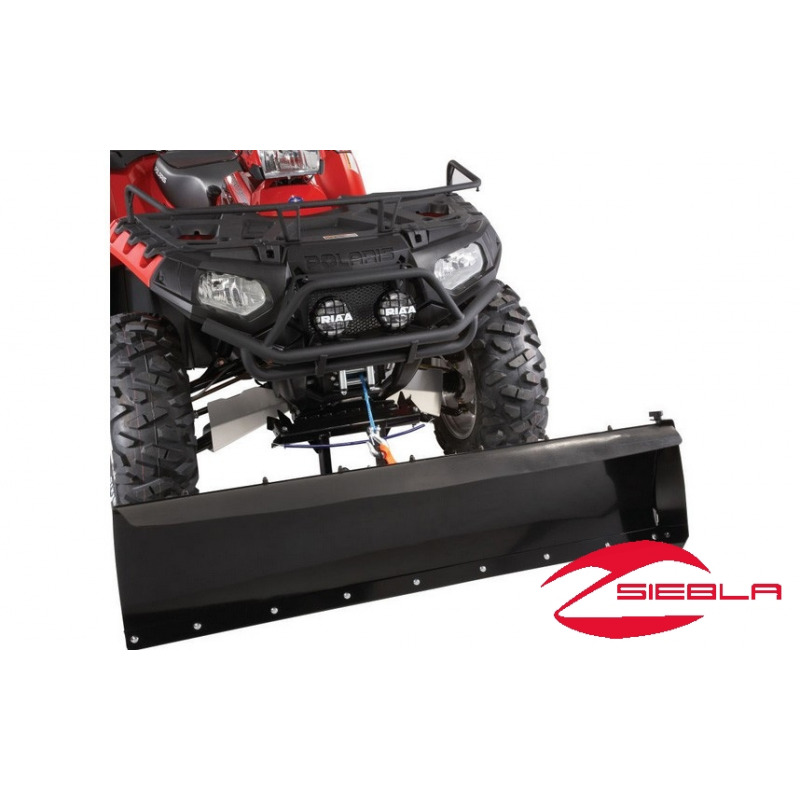 Easy to attach and remove, these durable metal Side Panel Deflectors keep snow (or dirt) from passing outside the plow blade when you’re pushing large loads. They also increase the blade’s capacity on each pass. These deflectors fit the 48” or 60” blade. 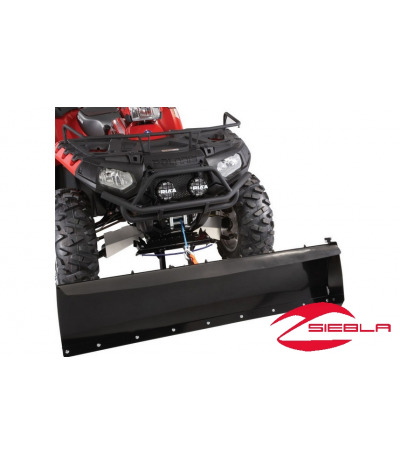 Easy to attach and remove, these durable metal Side Panel Deflectors keep snow (or dirt) from passing outside the plow blade when you’re pushing large loads. They also increase the blade’s capacity on each pass. These deflectors fit the 48” or 60” blade. 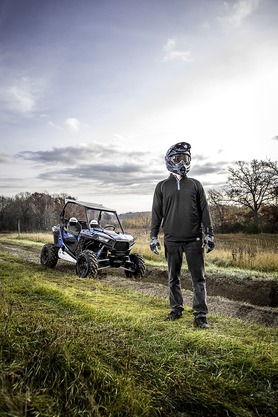 A Top Snow Deflector (sold separately) is also available.